Our first ticketed event – a sellout success! Here are some photos from last Friday’s Stovie night in the Fittie Community Hall. 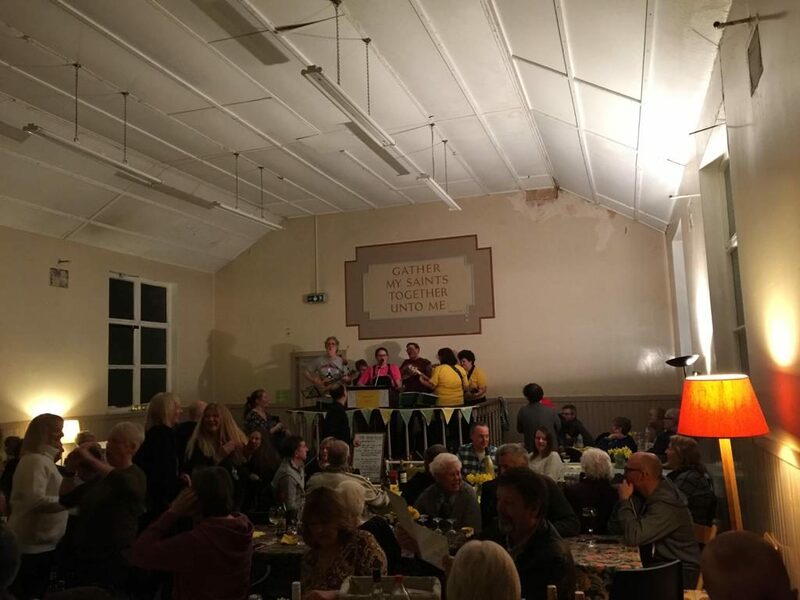 It was a sellout event with over 70 tickets sold and nearly £500 raised towards the renovation of the community hall. Thank you to all our members who contributed to making this evening such a success including donating raffle prizes and chairs to sit on and helping set-up and clear-up and most importantly coming along. 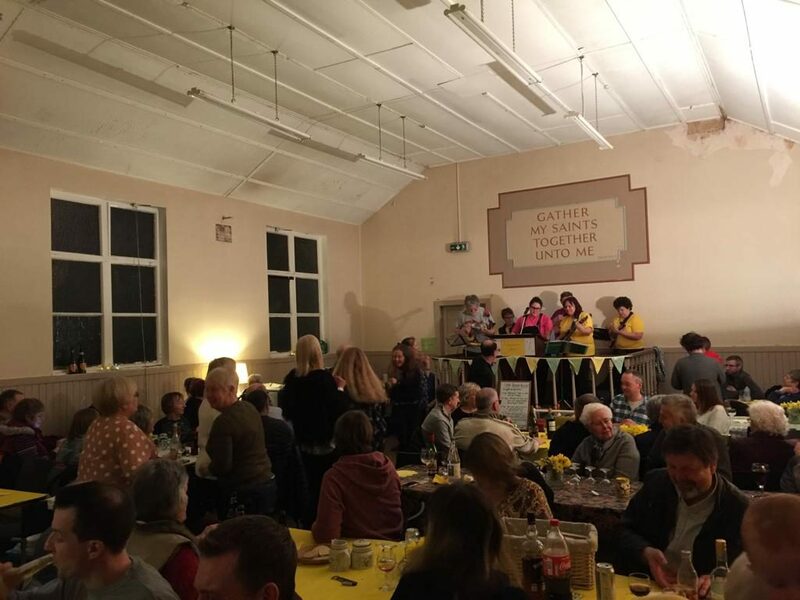 A special thank you to the CFINE for our tasty stovies, Scylla Sea Cadets for loaning us tables and the Mission Hall for loaning us chairs and finally Aberdeen Ukes for getting old and young up and dancing to your lovely music!